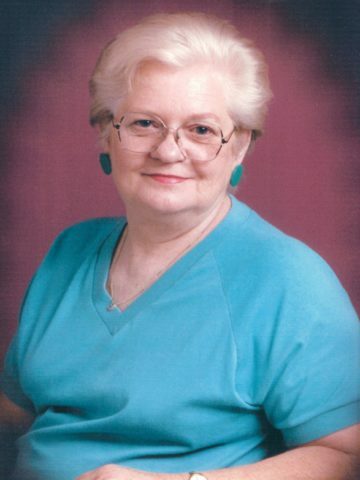 Johnnie Marie Qualls, May 13, 2017, age 79. She was preceded in death by her husband, Jason Ray Qualls. Survived by her two children, Cynthia Qualls and Steven Qualls; her siblings, Betty Jo Sims, Charles Parrigin, Larry Parrigin, Wanda Henson, Theresa Blackburn, Tony Parrigin. Mrs. Qualls was a graduate of Springfield High School. Visitation will be at Springfield Funeral Home on Monday May 15 from 4-8pm. Graveside service will be Tuesday May 16 at 11 am at Springfield Memorial Gardens.